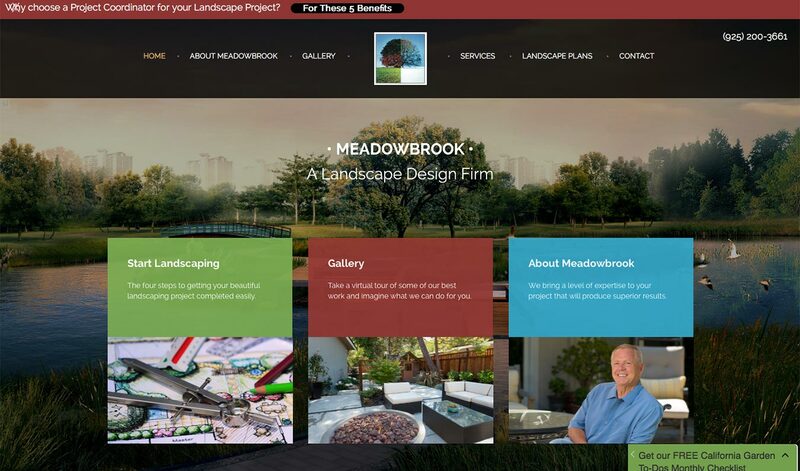 Meadowbrook Design is a premier landscape design firm run by Dennis Murray. Dennis needed a website that would showcase his beautiful work so he turned to Webquarry. We created a custom site in WordPress that is easy to maintain and showcases his work on all devices from mobile to desktop.